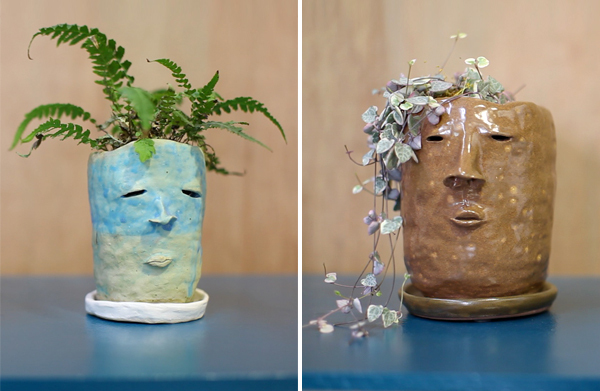 Artist and ceramicist Kim Jaeger has been creating these super cute ‘potheads’ since 2011. Historia Films (a collaboration between photographer Mike Smith and blogger Laura Quattrocelli) have made a little film about Jaeger’s work. You can also check out an interview with her on The Design Files. 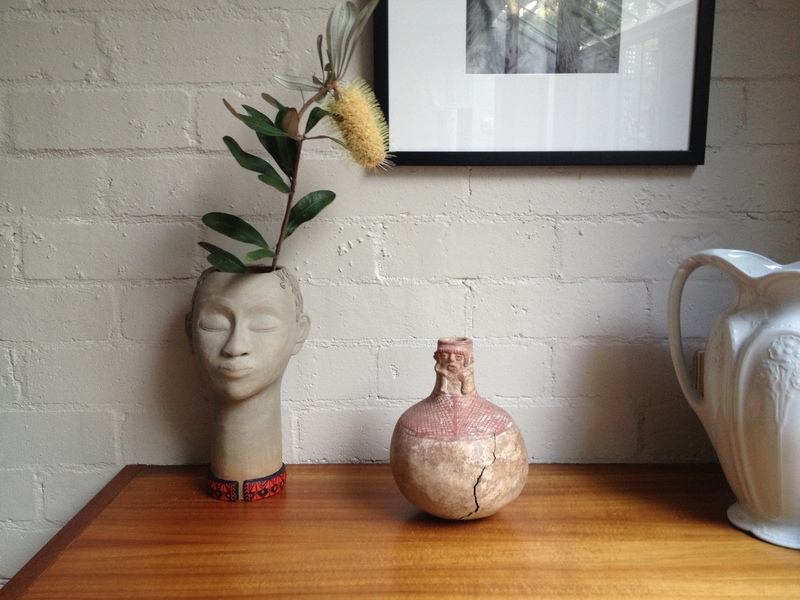 My mother has a vase at home which reminds me of these potheads. It’s by Arab Australian artist Salwa El-Shaikh. Face Jugs are very popular here in the South as a Tradition. Just checked them out, they’re rather bizarre!